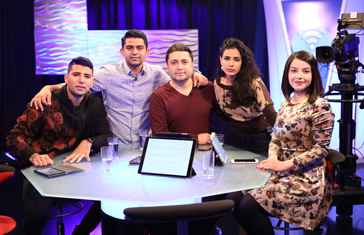 A new SAT-7 PARS show, Wifi, seeks to connect with young and disillusioned Persian-speakers who are searching beyond their immediate environment for meaning and authenticity. As Christians, we know that God is our loving Heavenly Father, but how can we communicate the heart of God to a people who see God as distant? 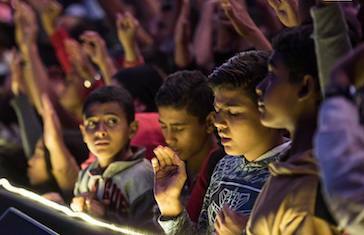 As English speakers, we can take worship songs and community singing for granted. But in Persian-speaking countries these opportunities are rare. 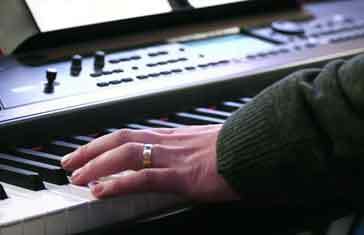 Now, SAT-7 PARS is helping to provide Persian-speaking believers with new worship music in their own language. 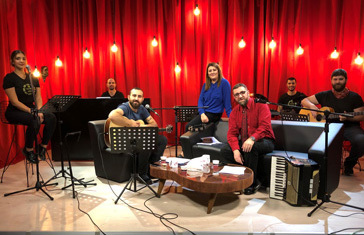 For believers in Turkey who are young in their faith, it is challenging to find worship songs that have not been translated – worship songs written in their mother tongue with which people can better connect. 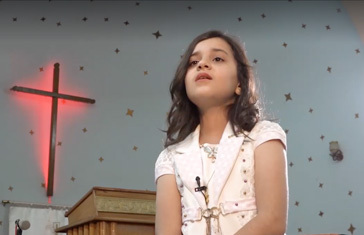 A SAT-7 KIDS’ program offers children the chance to feel loved and cherished by their Heavenly Father. 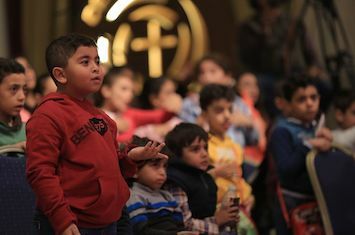 Live broadcasts offer songs and teaching, and a spiritual community where kids from different backgrounds feel connected to His family, The Family of Jesus.